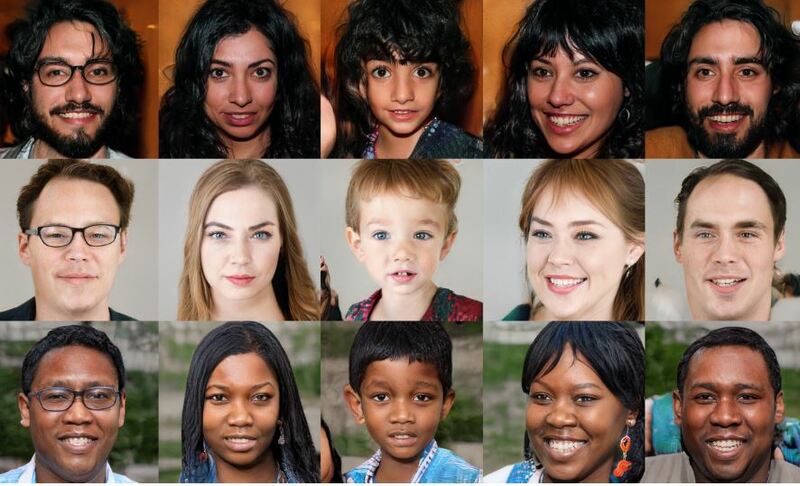 NVIDIA has open-sourced a hyper-realistic face generator called “StyleGAN”, which can use many human photos to generate high quality realistic faces for people doesn’t exist. StyleGAN is a TensorFLOW implementation for A Style-Based Generator Architecture for Generative Adversarial Networks. share your Opinion: How you can use this generator? !